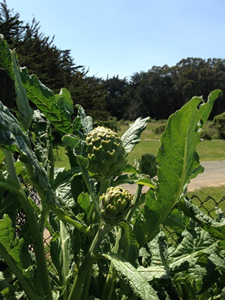 Spring 2016 begins the fifth year of the BBCA Community Garden. 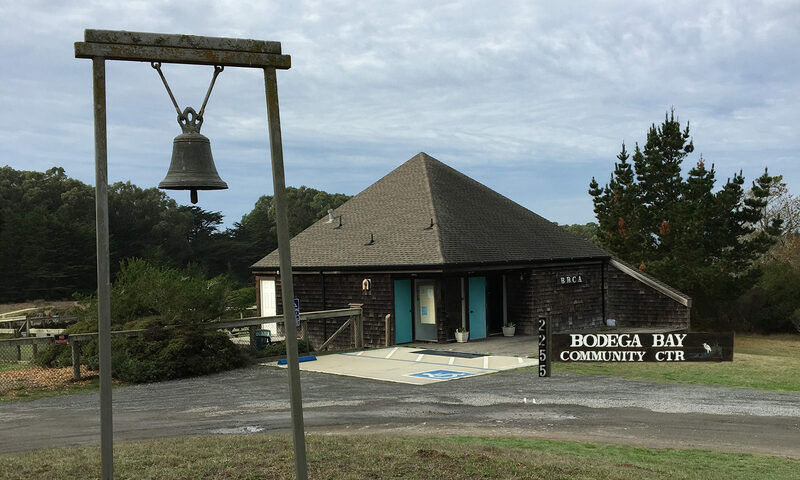 A dusty and unused piece of land at the Bodega Bay Community Center was transformed into an abundant community garden starting in 2012. Now there are a dozen raised beds inside the fully fenced garden, each lined with gopher wire. Flowers grow around the borders of the garden, and a big swing for two invites you sit down and enjoy the view of the garden. Many gardeners enjoy growing in the Community Garden because their home gardens are too small, too shaded, or vulnerable to local critters. Others are summertime campers who want a small gardening space to call their own. 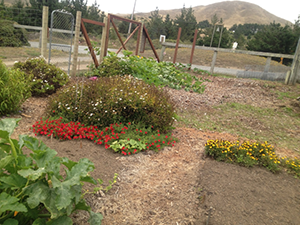 The Community Garden beds are available for use to grow organic vegetables. There is an annual fee of $20 to $35, depending on the size of the bed. Gardeners are asked to sign an agreement with some common sense rules.